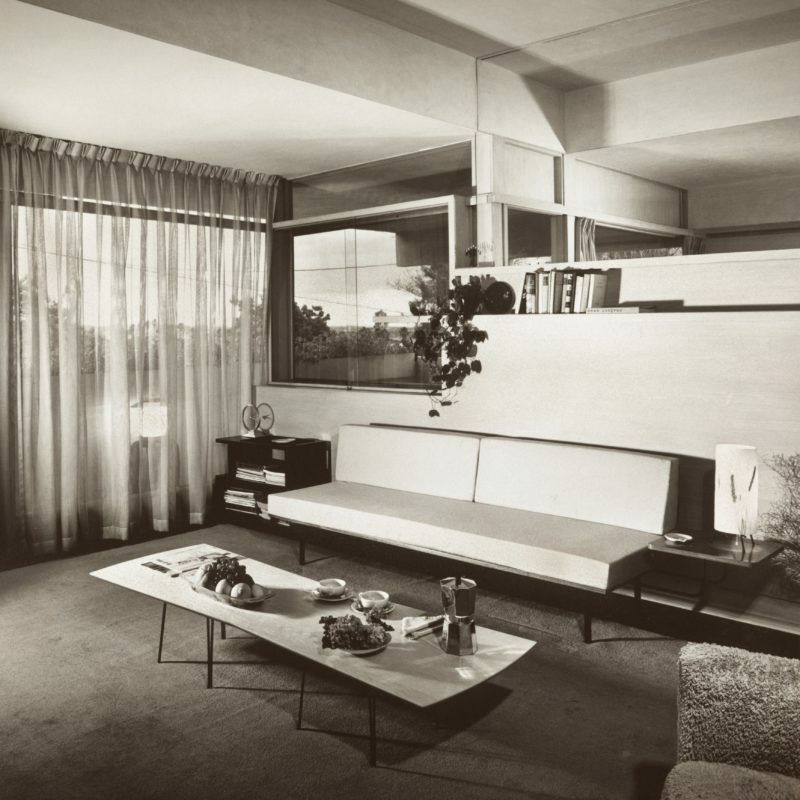 Amongst other notable architects such as Richard Neutra and Walter Burley Griffen, Rudolph Schindler was fortunate enough to work for Frank Lloyd Wright before breaking off to form his own practice. Although many of his early works were characterised by concrete construction, Schindler was more interested in experimentation which led to his use of an inexpensive plaster skin system, eventually leading to the introduction of his own building system, the Schindler Frame in 1945. One of his later works, the Erlik House builds upon these years of framing system development and presents a spacious, open-plan system with an acutely subdivided and glazed facade.